People have been healing physically, emotionally and spiritually with essential oils since the beginning of time. It’s the way God intended for us to heal. We have a symbiotic relationship with plants. (We take in their oxygen and they take in our CO2 to survive) The essential oil is the immune system of the plant. When we also use it, it works the same way on our bodies. It supports and promotes the natural healing properties of your body. ​Using essential oils is another way to raise your vibration. (This is another fun topic) I’ve been using and teaching about essential oils since September, 2015. 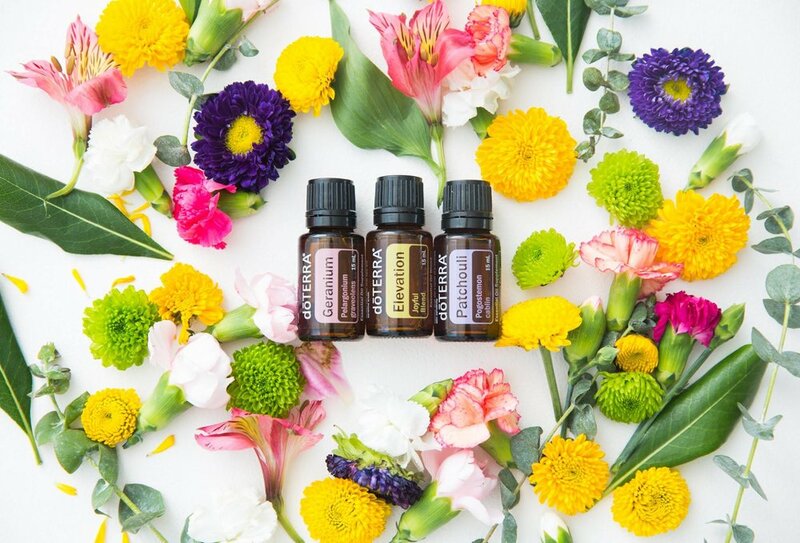 It would be my pleasure to meet with you for a free health evaluation to discover if you may want to add essential oils to your health routine. They will change your life.